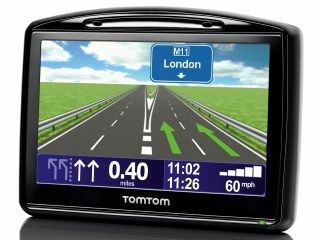 Market-leading satnav brand TomTom is set to offer free traffic information and map updates on selected models of its in-car navigation devices later in 2010. The move is clearly a response to Google's free Maps Navigation software, which has shook up the personal navigation device market considerably. Tom Tom offers free lane guidance, text-to-speech and iPod control on its recently released iPhone GPS app and promises free traffic and map updates for select models of TomToms later this year. It's nice to see a move away from the micropayments model that TomTom has relied heavily on for the past few years. Hopefully other satnav brands will see fit to follow suit.